30420 Broadway Street Lindstrom, MN. | MLS# 5002673 | Chisago City MN Real Estate for sale and surrounding Chisago Lakes homes for Sale. Chris Dubose from the Move It Real Estate Group can help you buy or sell real estate in the CHisaog Lakes area, Chisago County, Washington County and NW Wisconsin. 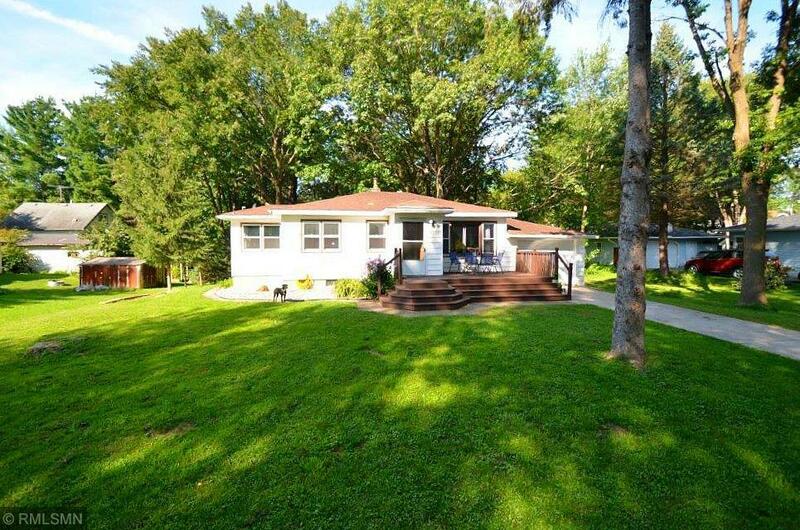 Cute house located walking distance to restaurants and shopping in Downtown Lindstrom. Large mature trees and quiet road. Great school district. House is larger than it looks with 4 Bedrooms, large master suite in basement with walk-in closet. Close to lakes, trails, schools. 4th BR could be family room.